Reads For The Road: "The Female Brain" by Louann Brizendine, M.D. Considered to be one of the Natural Wonders of the World, Halong Bay consists of thousands of islands that rise out of the water in the Gulf of Tonkin on the east coast of Vietnam. 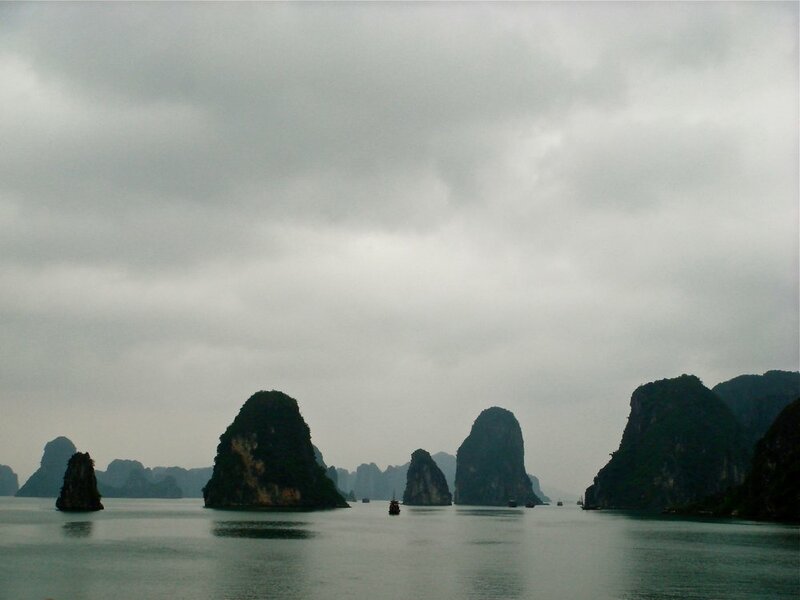 The name of the bay — Halong — literally means ‘where the dragon descends into the sea’, which comes from a local legend that explains how the awe-inspiring islands were created. When An Edmonton Art Gallery Turns Into A Lake: One of The Most Incredible Art Exhibits I've Ever Seen! Located in the Louvre, this huge sculpture is almost 4 metres in height and dates back to 50 B.C. The figure depicted is Melpomene, the muse of tragedy, holding a tragic mask in her hand.